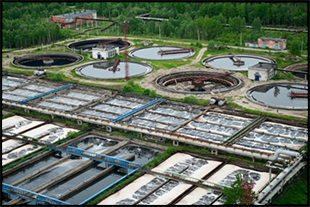 The Corps of Engineers has funded municipal wastewater facilities in special cases. Congressional authorization and appropriation is required. Coordination with state agencies and the Water Management Districts is necessary. Could your project be a candidate for consideration? Let us work with you and find out – contact The Berryhill Group, LLC.